Happily it seems that there are other guys and girls that were also wanting refillable tealights in jam jars as they're one of our most popular products. And now, for all of you with longer staying power we've got pure beeswax Jam Jar Tealight candles that will go the full distance in a Party Pack of 60 candles. If I went through our product list at Queen B many of the products have been developed as a solution for a client and then become an integral part of our range. Our pure beeswax tealight candles were originally developed for Macro Wholefoods because the only other manufacturer of "beeswax" tealights used macadamia nut oil in all his candles. The Eco Bulb was done in collaboration with Joost and later used by the World Wildlife Fund for their Earth Hour campaign. Our Hurricane candles were designed for the inaugural official Earth Hour launch event held on windy shores at Lady Macquarie's Chair. Our Bee Lights were developed for a Greek Orthodox Church customer. The Jam Jar Tealights were made to solve the lighting at the Greenhouse sustainable restaurant as they had no artificial lighting. And the list goes on. And so it was that a few months ago we were approached by Guillaume Brahimi who was getting ready to open Guillaume in Paddington. They wanted to use our Jam Jar Tealights and liked the size of the jar but needed them to burn for an hour longer. A couple of frustrating, production issues months later and they're in use, thoroughly tested ready to light up all of those summer weddings, events and parties that need candlelight that will go the extra distance - from before the first guests arrive until after Cinderella leaves the ball. See, wasn't that long after all! If you've used our jam jar tealights, tell us what you love about them most in the comments section below and we'll send a free Jam Jar Tealight Pack (2 jars + 8 candles) to the winning comment. Winner drawn at 5pm tomorrow - Tuesday, 28th October 2014. 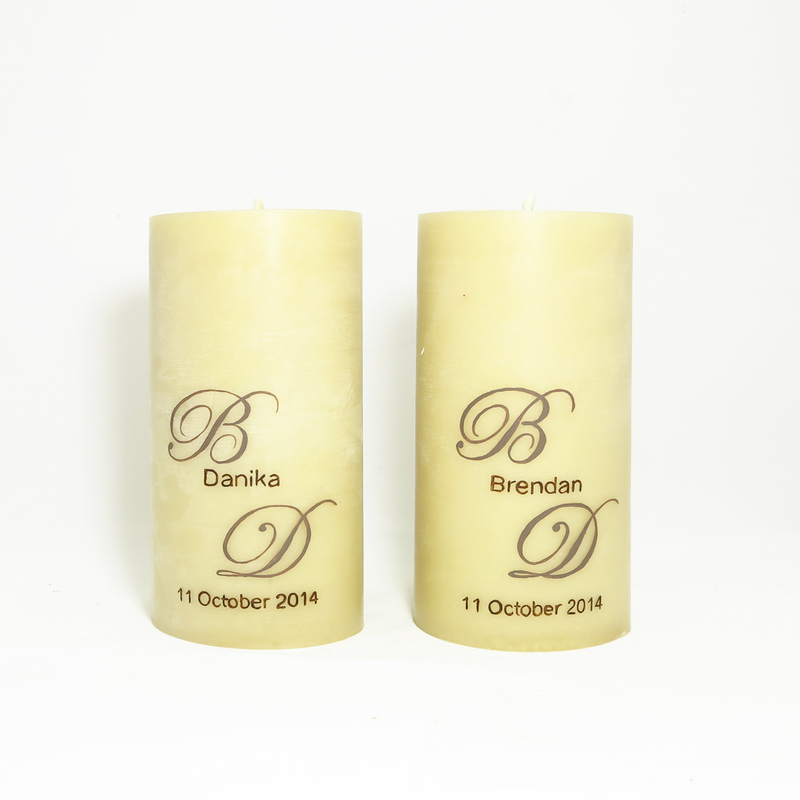 This entry was posted in Beeswax candles, Queen B Products, Wedding candles and tagged wedding candles, longer burning candles, Joost, Jam Jar tealight candles, guillaume restaurant, event candles, beeswax candles on October 27, 2014 by queenbcandles. A creative collaboration is in some ways like giving birth (although the pain is rather more cerebral!)... you have to find the right partner, with similar values. It's best if you each bring different, although compatible, strengths to the relationship. There's a process of getting to know one another and, if it is a good partnership, the alchemy where 1+1=3. You get better at it with time. And then you decide to create something that is in and of your joint DNA, that hopefully you'll love (!!!). I guess that's where I'll leave the analogy because it the product world there is also the process of rejecting things you don't like along the way and trial and error and, well, that's just a conversation we don't need to have on a beeswax candle blog! Which brings me to the point of this post which is the announcement of our new Dinosaur Designs Atelier range - a joint collaboration with Louise Olsen and Stephen Ormandy, the talented duo behind Dinosaur Designs. Atelier is the French word for "workshop", and in English is used primarily for the workshop of an artist in the fine or decorative arts, where a principal master and a number of assistants, students, and apprentices worked together producing pieces released in the master's name. Building on last year's two designs - Totem and Boulders - this year they came up with 3 new designs in the Atelier range. We clearly used up all the creativity on the design and making process and they're simply titled "Blue, Red & Yellow"!! Beautiful to mix and match in a cluster, or as you can see below just as stunning on it's own... or with a honeycomb pillar. 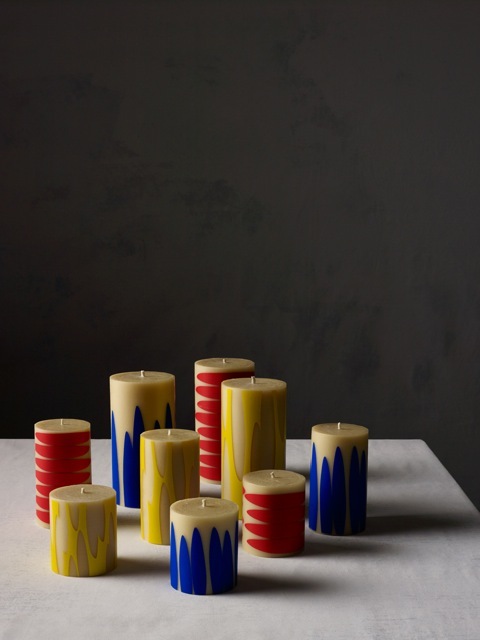 The candles are part of a larger Atelier range from Dinosaur Designs covering an entire range of homewares and jewellery. To see the full Atelier range (including the candles), head to your nearest Dinosaur Designs stores (including London and New York). Or, you can find an extensive range of Queen B candles (including the Dinosaur Designs candles) at Make Designed Objects in Carlton and, of course, you can see them at Queen B's Hive in Brookvale. We've all got them available online. We'd love to hear your thoughts. This entry was posted in Beeswax candles, Beeswax Candles & Candle Making, Queen B Products and tagged Stephen Ormandy, Louise Olsen, Dinosaur Designs, design collaboration, collaboration, bet the bees would be excited too, beeswax candles, beeswax candle, atelier on October 21, 2014 by queenbcandles. I know I had cupboards full of what was essentially landfill but I felt too guilty to send it there given the consumption of precious resources taken to make it. Sadly when I got to Vinnies they told me that they would throw the vast majority of it away as they were inundated with it. So, why then write a post about more "stuff". Well because we're heading into giving season and if you're going to give stuff then it would be remiss of me not to tell you about gifts that are useful, beautiful and sustainable. A gift that keeps on giving - to our farmers & beekeepers, to the jobs it creates at our hive, to our local packaging manufacturers and suppliers. 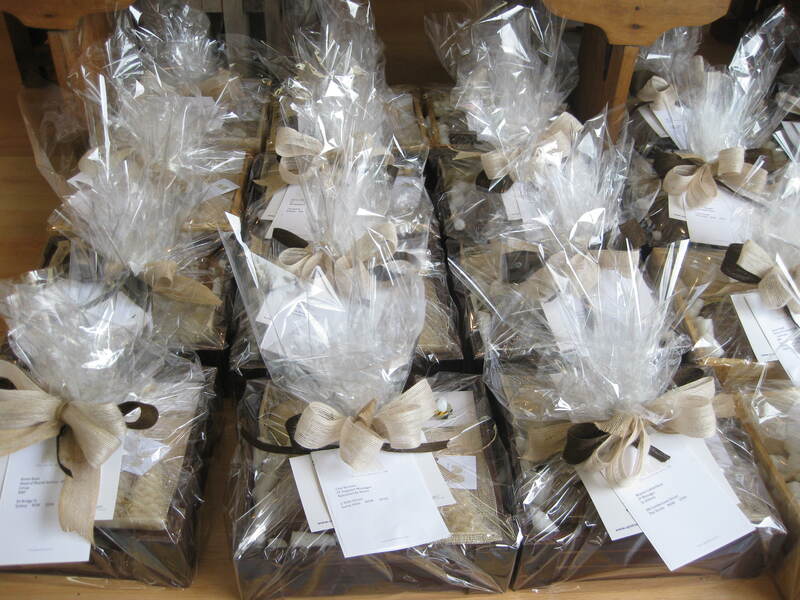 A gift that recognises that your staff work hard and they also need to relax hard. A few months ago we were tasked by long term client, Buzz Strategic Concepts, to put together a little 'just because' gift for their clients. Not for Christmas. Not for any particular reason. Just a random act of kindness and gratitude gift. They sent us personalised cards to go with each gift and we did all the logistics for them. Bravo! 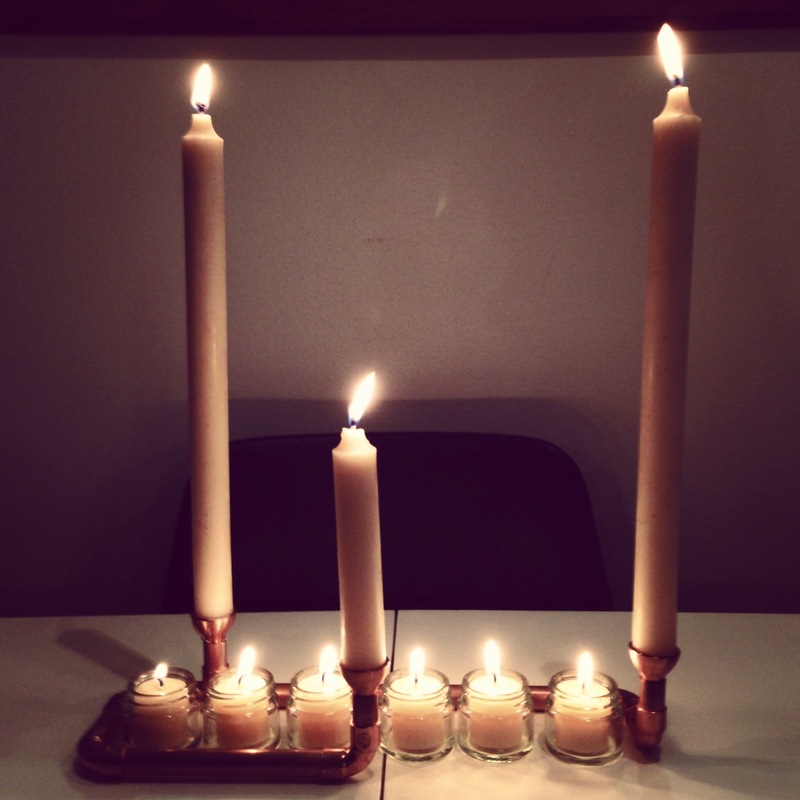 And to make sure the gift went the extra mile, we put their brand on the candle - subtle but effective. Every time their client looks at or fires up this little beauty (and if you know your Queen B candles you'll know that that will be a whole lot of times over a whole long period of time!) lovely, sweet, positive, appreciative thoughts flying your way! And we do smaller gifts too... this one coming in under $15. If you're looking for ideas, send us an email or give us a buzz, we'd be only too happy to help you out. This entry was posted in Bees & Honey, Beeswax candles, Queen B Products and tagged sustainable gift, planetary gift, meaningful gift, job creating, farmer supporting, eco gift, corporate hamper, corporate gift, conscious giving, come on people, Australian made, all good on October 15, 2014 by queenbcandles. You say it's citronella you want? Well then, here's a citronella offering! 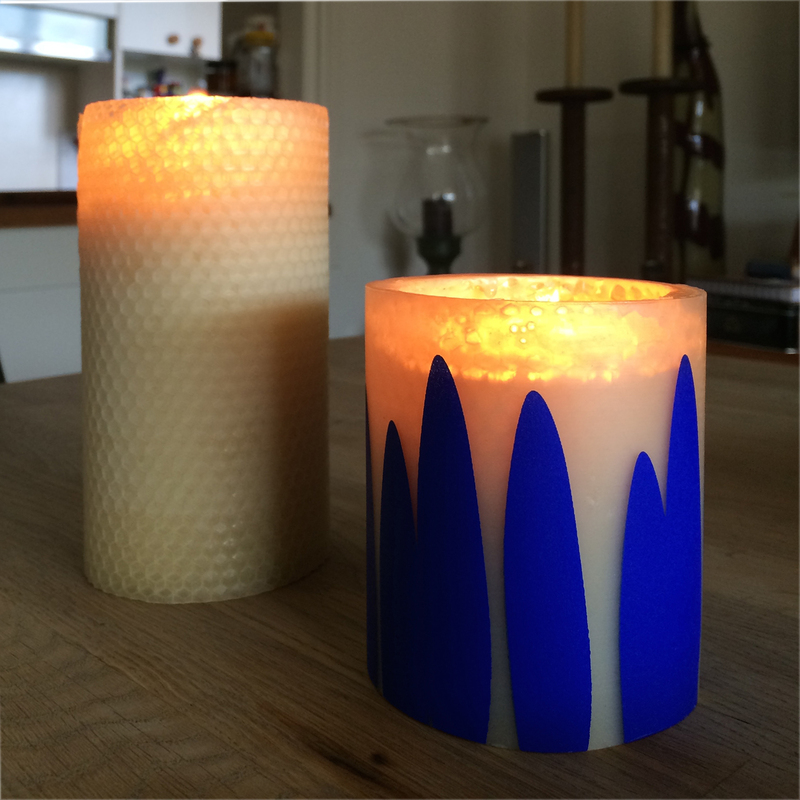 For years now we've been asked for citronella candles and for years we've said no because that would make the candles toxic to burn (you can read more about that in our post on Fragranced Candles - The Hidden Risks). So, have I lost my mind in telling you we now have a citronella offering? Have I compromised on our values? NO to both questions... I just found a fantastic, Australian made and owned product that isn't a scented (toxic to burn) candle. In August I spent 3 days going through the Gift & Homewares shows. It was soul destroying... approximately 95% of what I saw was mass produced, faux French, faux copper, faux rust product made overseas. In about 8 football fields worth of exhibitors (that's over 6,000 exhibitors) I brought back information on 4. Flame in a Can was one of them. Finally, a citronella solution for your outdoor, alfresco dining without compromising our integrity. You can have your Flame in a Can under the table (we'd suggest putting it in a terracotta pot so that they don't get kicked over) and your Queen B candles on the table! OK, so they suggest putting it on the table and say all sorts of things about candles that we KNOW don't apply to Queen B candles, but I personally don't think a can with a flame is a stylish table decoration no matter what they say! I'd stick to having it under the table! Then again, I don't think a fake, plastic, battery operated candle is attractive either and yet there are obviously thousands who do based on their proliferation! You've got to love it when you find a solution to what seems like an insurmountable problem! 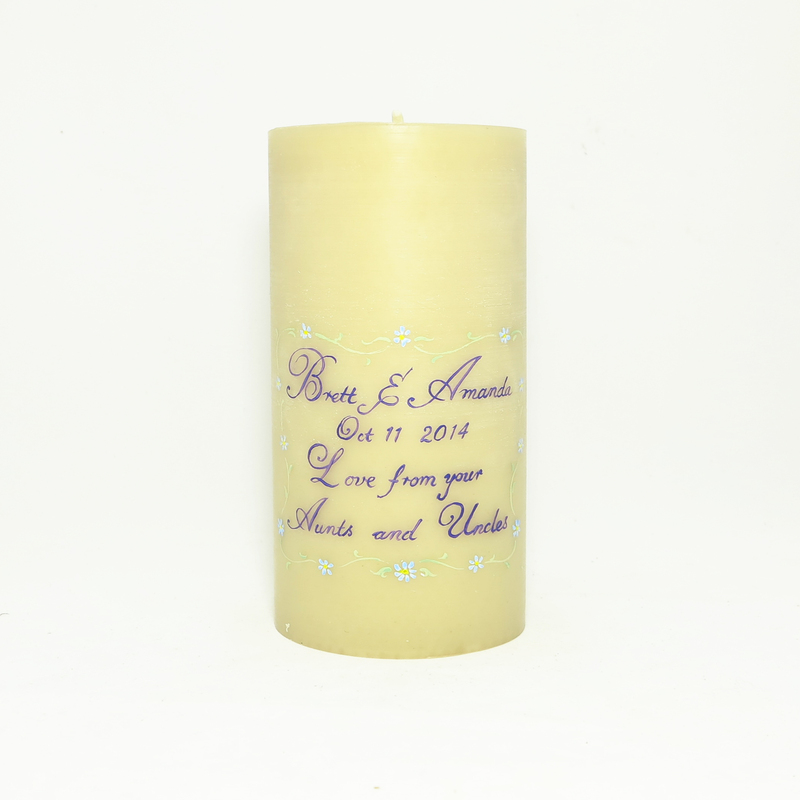 This entry was posted in Candle holders & Accessories, Queen B Products and tagged non toxic citronella, flame in a can, citronella in a can, citronella, Australian made, australian innovation, alternative to citronella candles on October 7, 2014 by queenbcandles. Well, aren't you a vocal bunch?! Based on your emails, it seems that while many of you like a pro to paint your personalised candles for you, others want to come and do their own. So, we're going to offer casual candle painting workshops on the second and fourth Saturday's of every month, from midday - 4pm at the hive in Brookvale. Bookings are essential as numbers are limited. Whether you're looking for a creative activity to do on your own, a fun way to spend a few hours with friends, an activity to do with your kids or simply an avenue to make something that is EXACTLY what you want for your decor, or a completely unique, heartfelt gift, we've got it covered. We've also done these in the past as kids birthday parties and corporate team building days. Depending on the thickness of your artwork and how much of a rush you're in, we may be able to finish your candle on the day or it will be available for pick up the following week. We can, of course, also send it to you (cost of shipping additional). What to bring: An apron so that you don't get paint all over you. Food if you're going to be hungry. We have hundreds of examples of candles that other people have painted at our workshops over the years to provide you with some creative stimulation. In my experience, it's pretty hard to go wrong. For some reason once you wrap that piece of art around a beeswax candle, they somehow always look amazing. Watch the video below to see some examples of what others have done. We will publish dates for 2015 once the hive reopens in mid January. Feel free to call if you have any questions, otherwise, hopefully we'll have a chance to meet more of you at the hive over the coming months. This entry was posted in Beeswax candles, Beeswax Candles & Candle Making and tagged team bonding, kids party idea, hens night, creative activity, corporate team building activity, candle painting, candle making, beeswax candle making on October 6, 2014 by queenbcandles. I asked Sarah to come up with a catchy headline for this blog post and there it is!! We're lucky to have a very talented local painter, Stephen (just in case you hadn't worked that out! 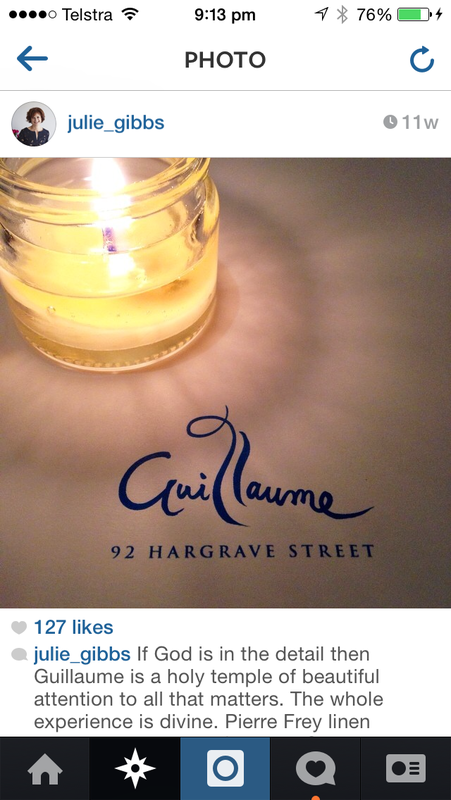 ), who now hand paints all of our personalised candles at Queen B and we want him around here more!!! Stephen is a funny, quirky, breath of fresh air, and in hive of women it's fresh air we enjoy! So, here are few recent examples of Queen B personalised candles painted by our very own drone! Such beautiful sentiment... and on a candle that's going to burn for over 200 hours... the customer requested a light blue floral surround and away we went! 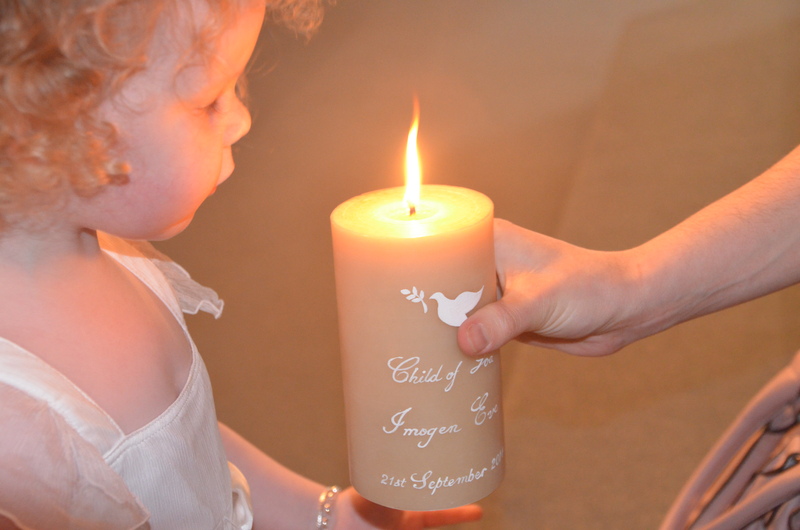 You can find more details about our personalised candles in various sections of the website - Baptismal (or Christening) Candles, Wedding Unity Candles, Bereavement Candles and other Personalised Gift Candles. Here's to a little more testosterone at the hive! 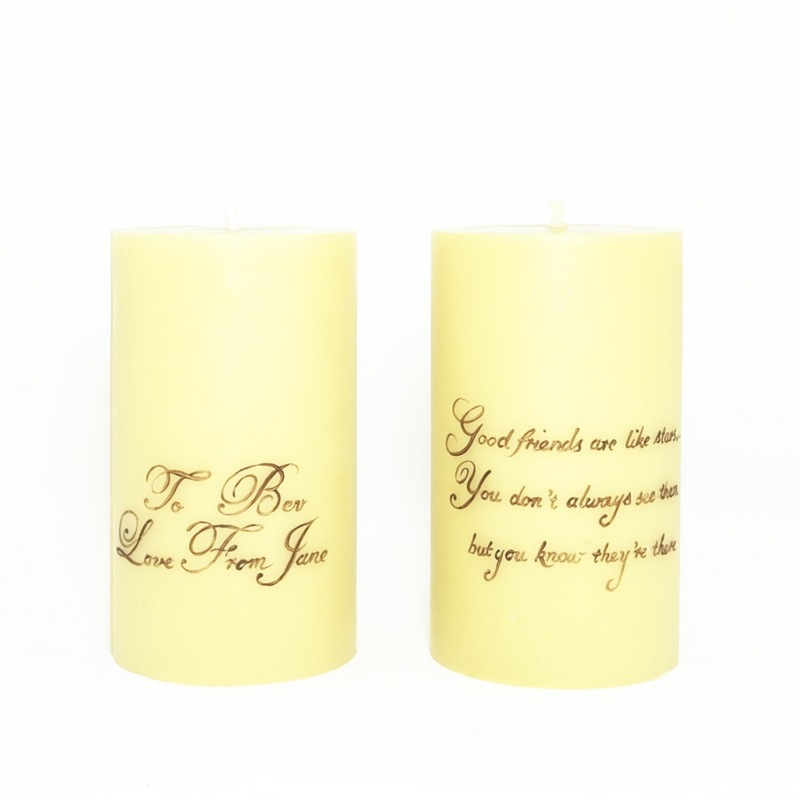 This entry was posted in Beeswax candles, Beeswax Candles & Candle Making, Wedding candles and tagged wedding candle, unity candle, personalised candle, natural beeswax, naming day candle, hand-painted, clever bees, christening candle, baptism candle, Australian made, artisan on October 1, 2014 by queenbcandles. Why not stuff your stocking or kris kringle with the gift of a little light? Let's not poison our teachers! Why the white beeswax Queenie? Dianne on There's no such thing as FREE shipping! Colleen on There's no such thing as FREE shipping! To stay in touch with news from the hive, new products and special offfers, sign up here. 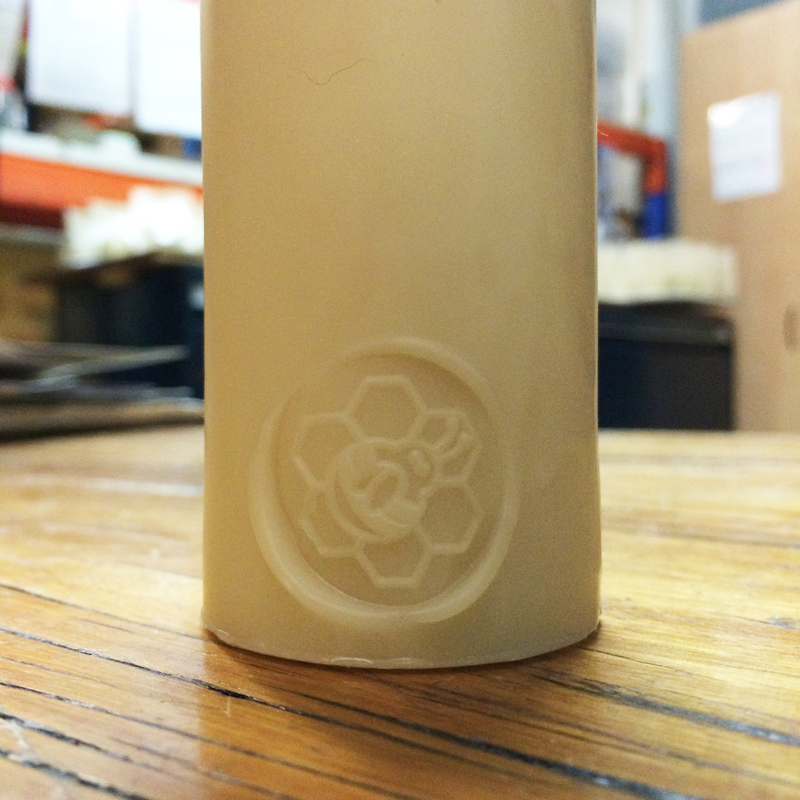 Queen B candles are individually hand crafted from 100% pure Australian beeswax. If non toxic were a luxury, they're the ultimate luxury. Hand made with care for you and your environment.